Image: Slaven Vlasic/Getty Images, Michael Ostuni/Patrick Mcmullan Via Getty Images, Dave Kotinsky/Getty Images for Power 105.1, James Devaney/Filmmagic/Getty Images. Design: Allison Kahler/StyleCaster. We’re not sure what it is about the holidays, but it definitely invigorates our hair routines. 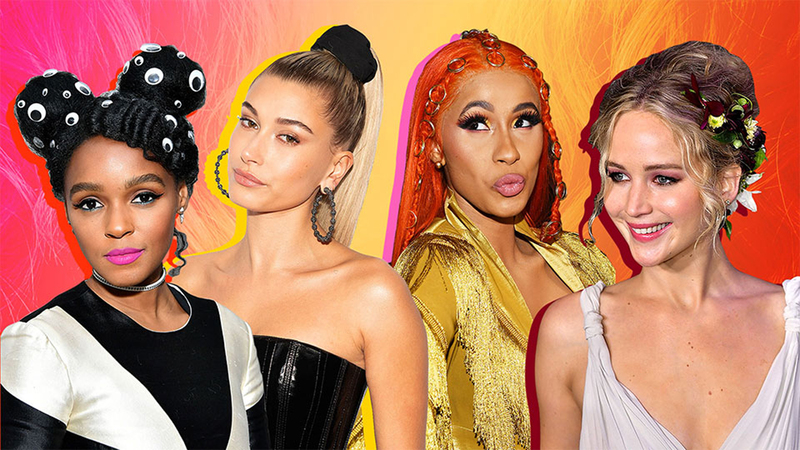 All of a sudden, we get bored with that same topknot or wash-and-go we’ve been wearing all summer and want to up the ante with a new style worthy of flaunting at those obligatory office parties and ugly-sweater soirees. Naturally, the first thing we’ll reach for is a hat. Not only because there’s a slew of different styles to choose from, but duh: They’re also a stylish way to keep warm and disguise a hairdo gone wrong. This season, we’re not sticking with the boring and basic. Instead, we’re challenging ourselves and stepping outside the comfort zone by embracing all sorts of bling, baubles and much more, and our inspo search is packed a healthy helping of red carpet looks. See them all ahead. Image: Slaven Vlasic/Getty Images./Getty Images. 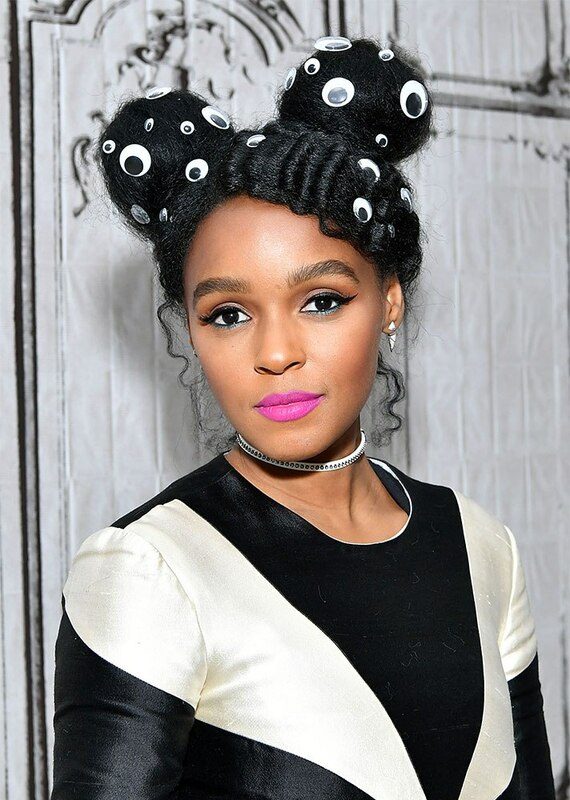 Googly-eyed space buns at a December 2016 Hidden Figures event. A classic bow at the 2017 Kids' Choice Awards. Image: Kevin Mazur/Getty Images for NARAS. 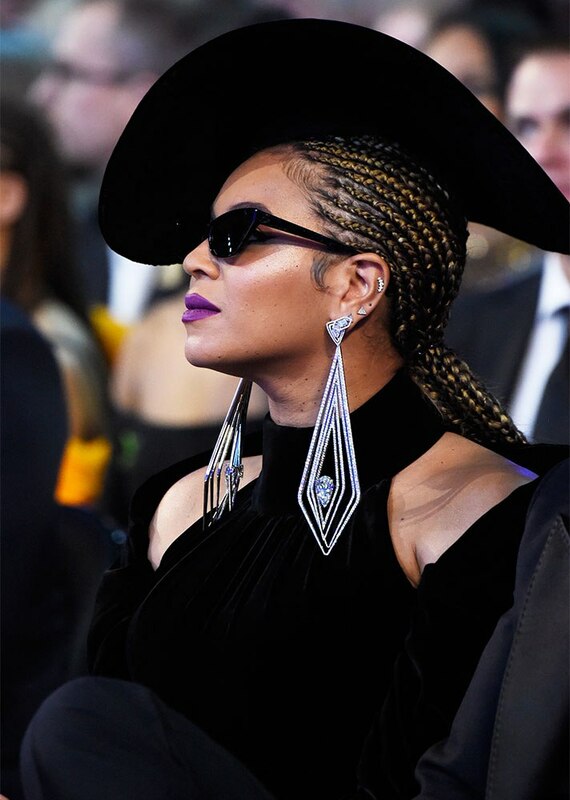 An epic sideswept hat at the 2018 Grammy Awards. A bejeweled topknot at the 2018 Santa Barbara International Film Festival. 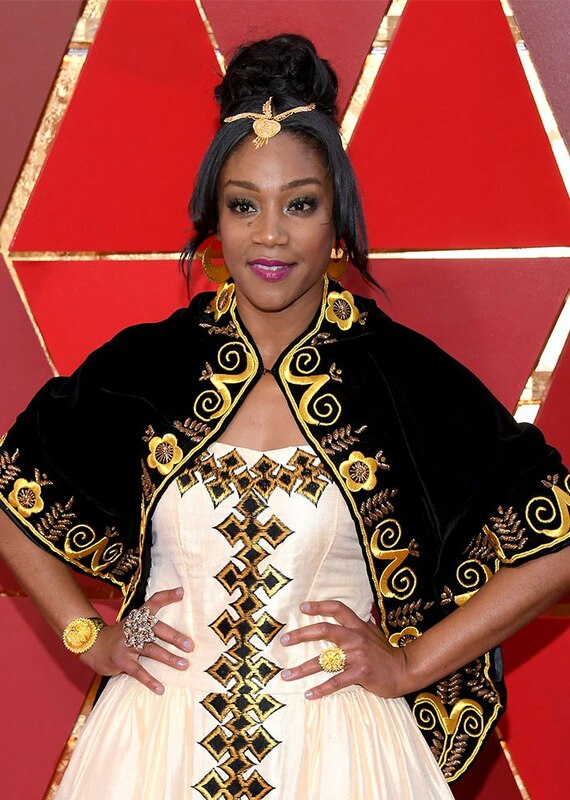 A headpiece fit for a queen at the 2018 Oscars. Image: Dave Kotinsky/Getty Images for Power 105.1. 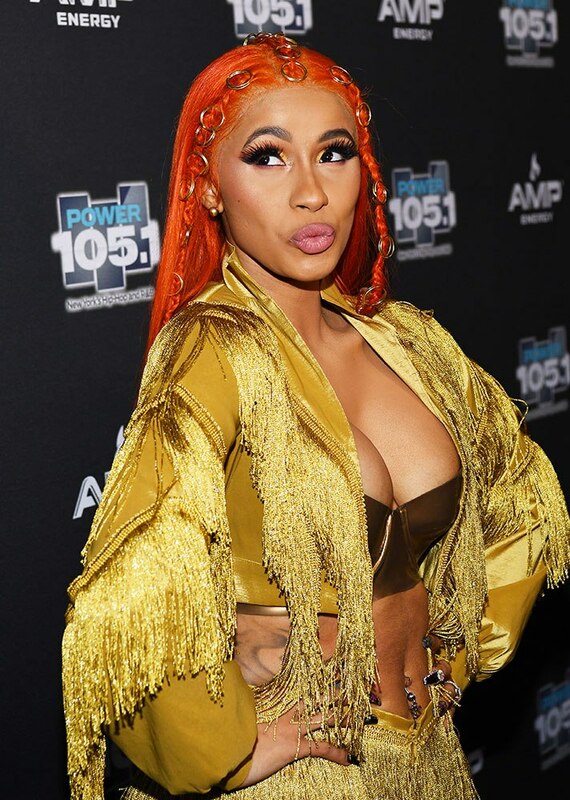 Tiny bits of bling at Power 105.1's 2018 Powerhouse concert. Golden wire at a December 2016 screening of Hidden Figures. Flowers in waves at the 2018 New York Film Festival premiere of The Favourite. 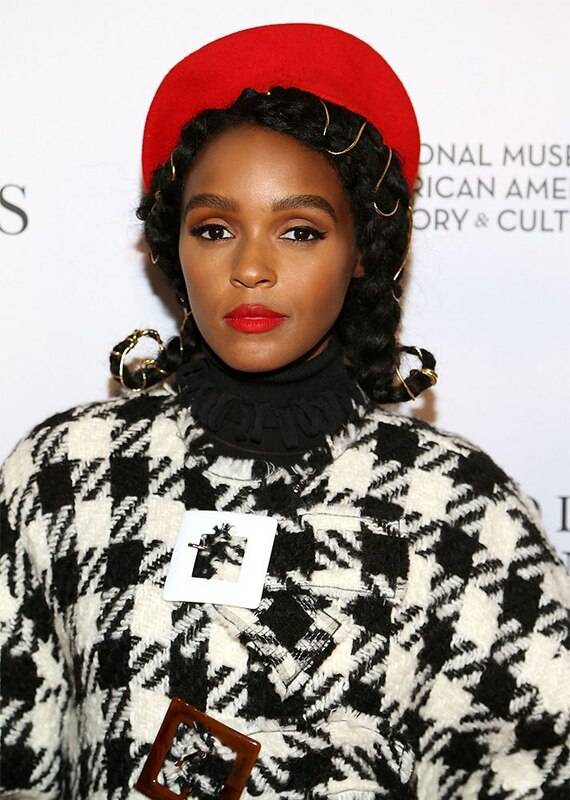 A ponytail with oversize scrunchie at the Whitney Museum's 2018 Annual Gala and Studio Party. 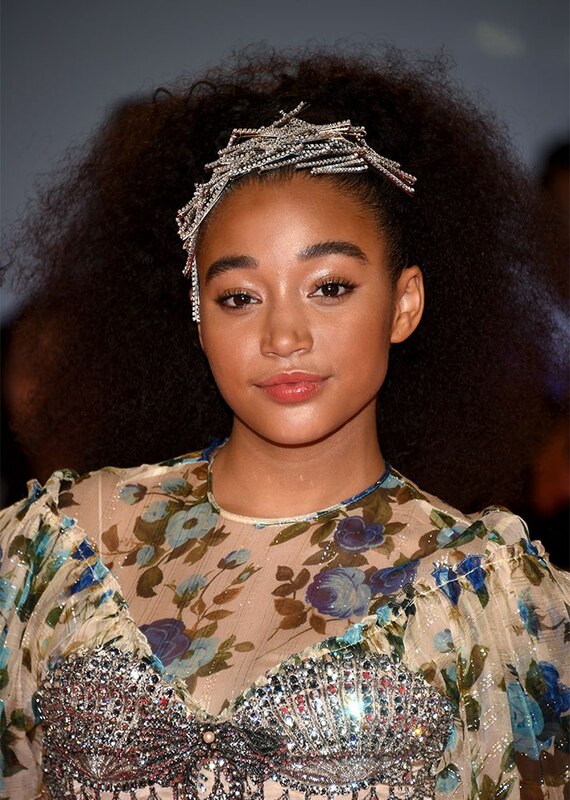 An overflow of bobby pins at the 2018 Toronto Film Festival premiere of The Hate U Give. Image: Dimitrios Kambouris/Getty Images for Glamour. 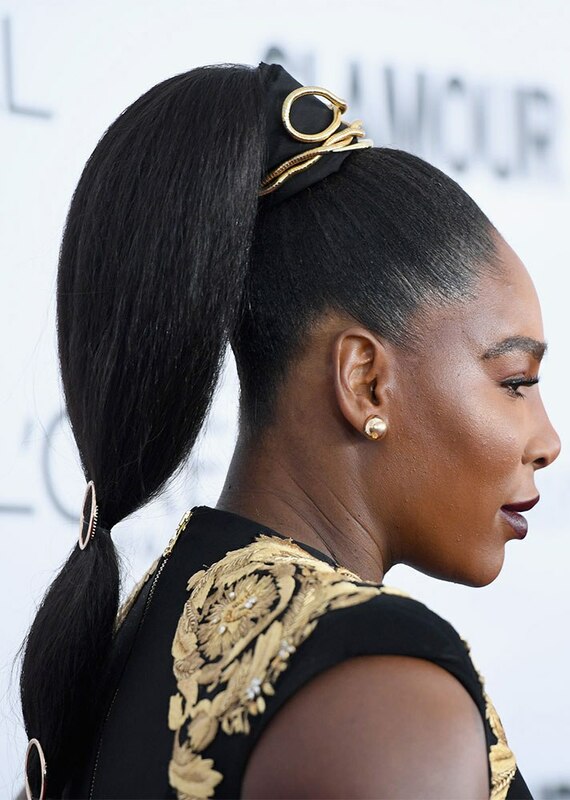 A deconstructed ponytail at the 2017 Glamour Women of the Year Awards. A low bun with bling at the 2017 Golden Globe Awards. Golden baubles at Black Girls Rock! 2016. A floral updo at the September 2017 New York premiere of Mother. Image: Pascal Le Segretain/Getty Images. Pigtails with bows at the 2018 Deauville American Film Festival premiere of Galveston. Image: Jamie McCarthy/Getty Images for Tiffany & Co.
A baby-blue headband at the May 2018 Tiffany & Co. Paper Flowers event. Foil accents at the 2018 American Music Awards. Image: Mike Coppola/MG18/Getty Images for The Met Museum/Vogue. A floral fascinator at the 2018 Met Gala. Image: John Shearer/Getty Images for People Magazine. 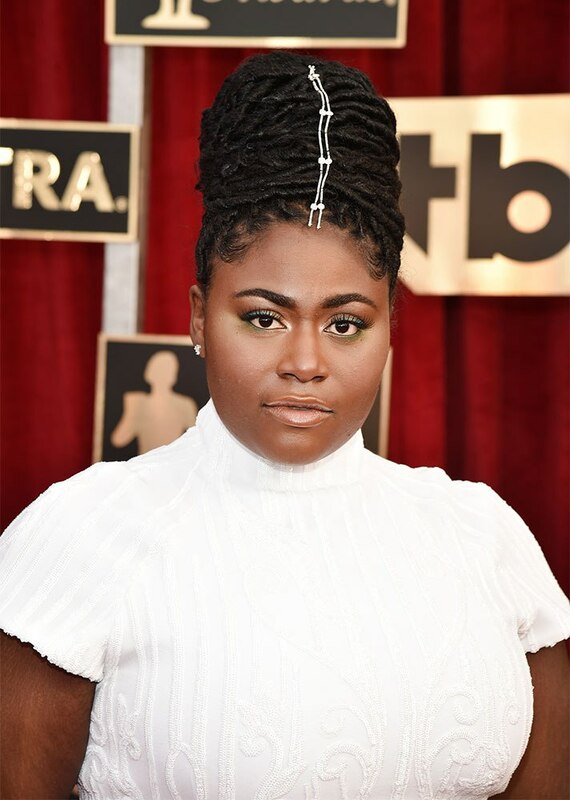 Vertical silver at the 2017 SAG Awards. An oversize bow at the 2018 Met Gala. Image: Kevin Mazur/MG18/Getty Images for The Met Museum/Vogue. A towering headband at the 2018 Met Gala. A fiery red-and-black headpiece at the 2018 Met Gala. 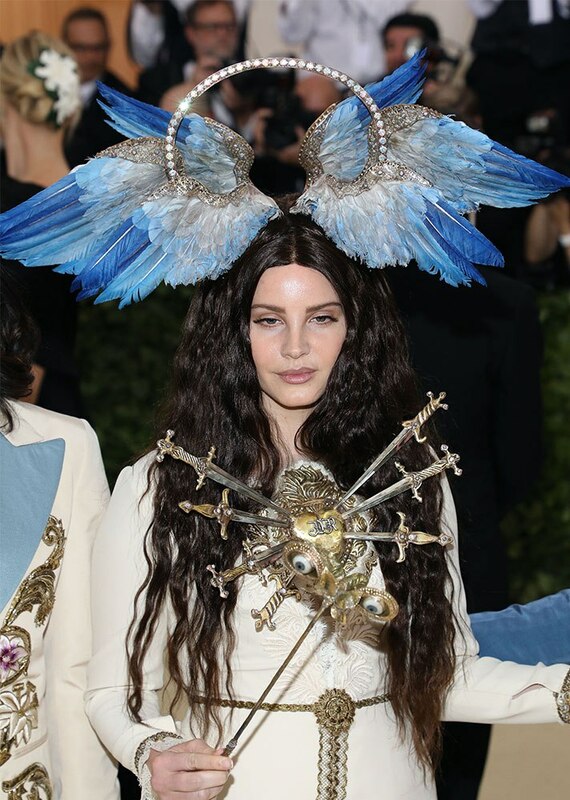 A headband with wings at the 2018 Met Gala. 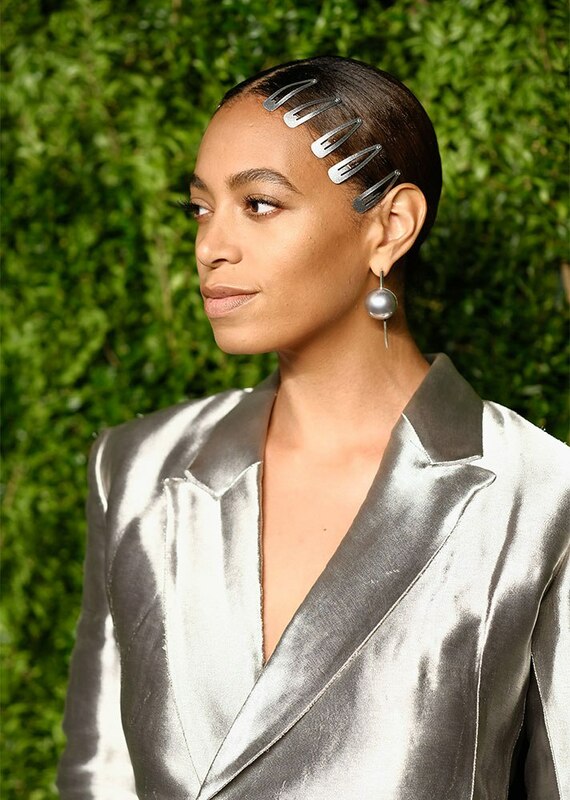 A chain-link headpiece at the 2018 Met Gala. Image: Theo Wargo/Getty Images for Huffington Post. An ornate crown at the 2018 Met Gala. 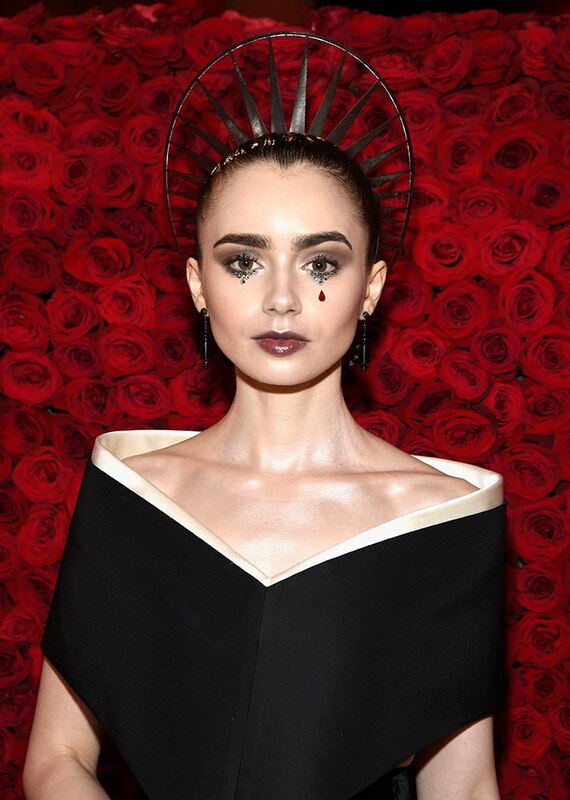 A waist-length headband at the 2018 Met Gala. 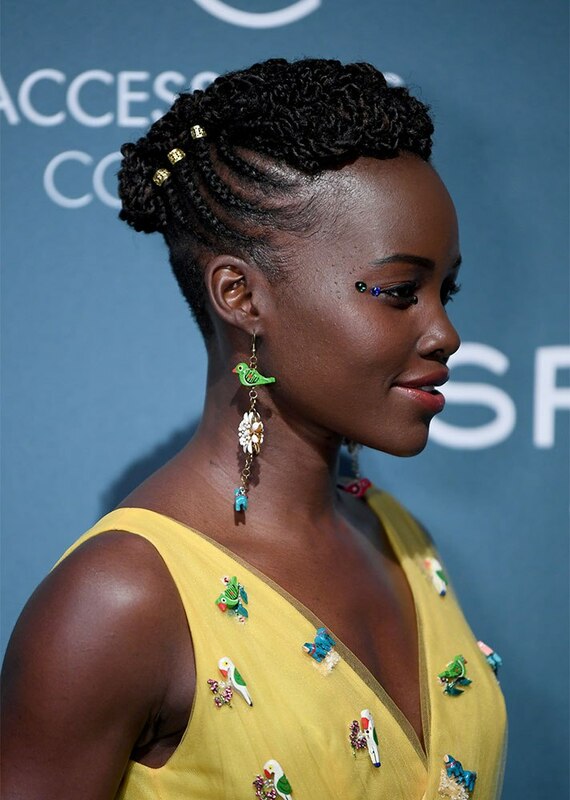 Exposed bobby pins at the 2017 SAG-AFTRA Foundation Patron of the Artists Awards. Image: Dimitrios Kambouris/Getty Images for Accessories Council. Gold rings at the 2018 Annual Accessories Council ACE Awards. A barbwire scrunchie at the February 2017 premiere of Santa Clarita Diet. A golden topknot at a 2016 ASPCA Benefit. 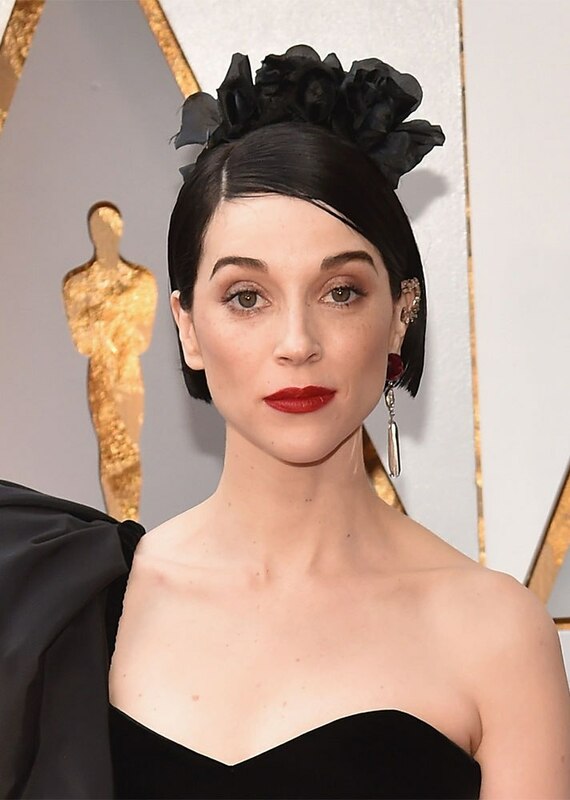 Black flowers at the 2018 Oscars. 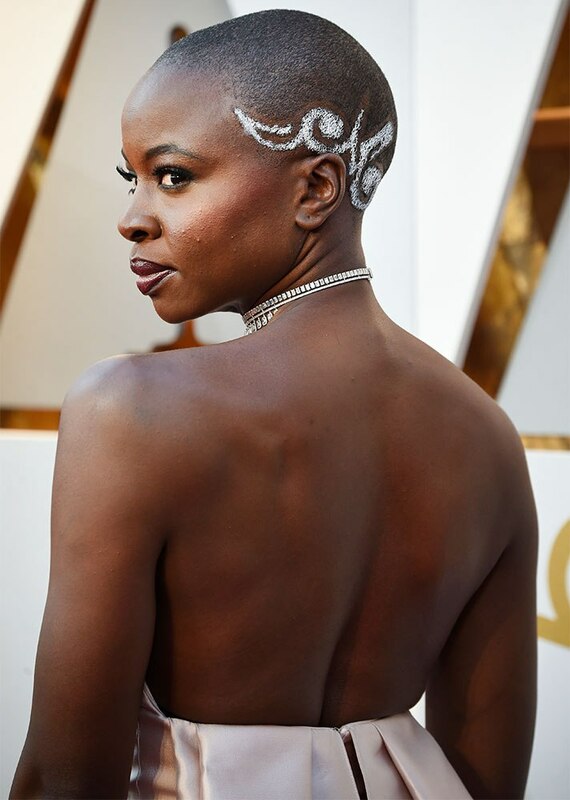 A wired updo at the 2018 Oscars. 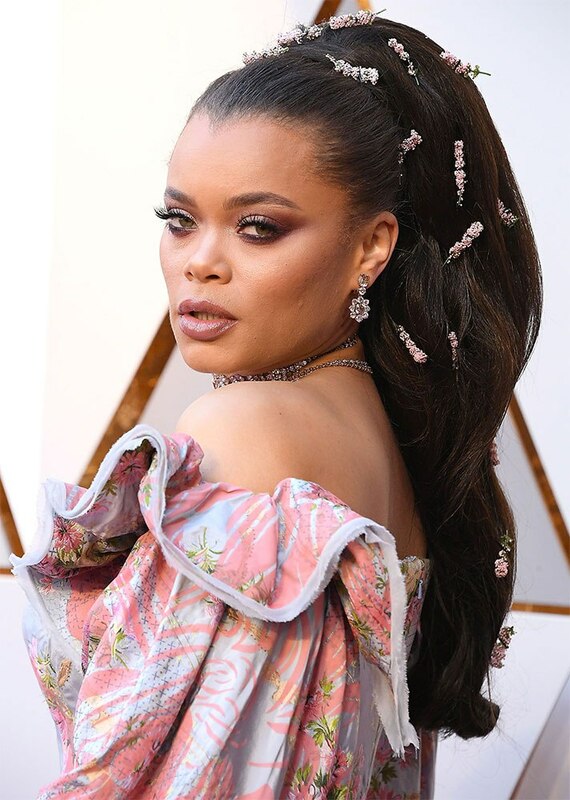 A flower-heavy ponytail at the 2018 Oscars. Silver foil at the 2018 Oscars. Exposed snap clips at the 2016 CFDA/Vogue Fashion Fund Awards.